What an awesome contest! 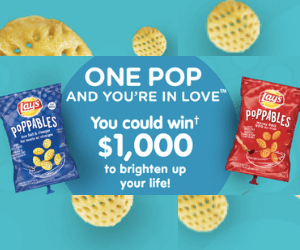 Enter the Tasty Rewards Snuggle Worthy Contest for your chance to win $1,000 cash. 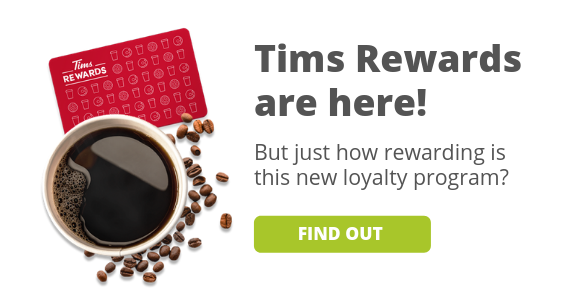 You must be a Tasty Rewards member to enter, but you can become a member for free on the contest page. 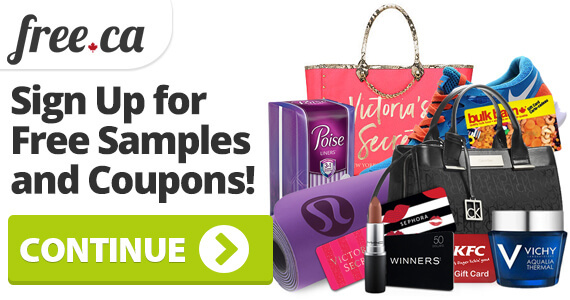 Once you become a member, you'll get access to exclusive coupons, promotions, and contests. To enter the contest, simply fill in your information and for your chance to win. If you like this contest, don't forget about another we posted for the chance to win a free Lexus! Enter both contests now while you can for another chance to win. Good luck! Want more contests? Check out all the giveaways on our contests page!